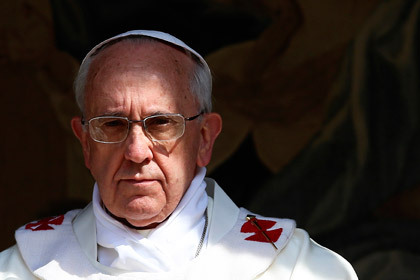 Pope Francis has ssued an appeal for the Greek Orthodox nuns who were kidnapped in Syria. At the conclusion of his regular weekly audience on December 4, the Pope asked the faithful to pray for the women religious who were seized at the Santa Tecla monastery. “Let us pray for these nuns, for these sisters, and for all those who have been kidnapped as a result of the current conflict,” the Pontiff said.